We seek excellence through our teaching, research, and clinical service activities. 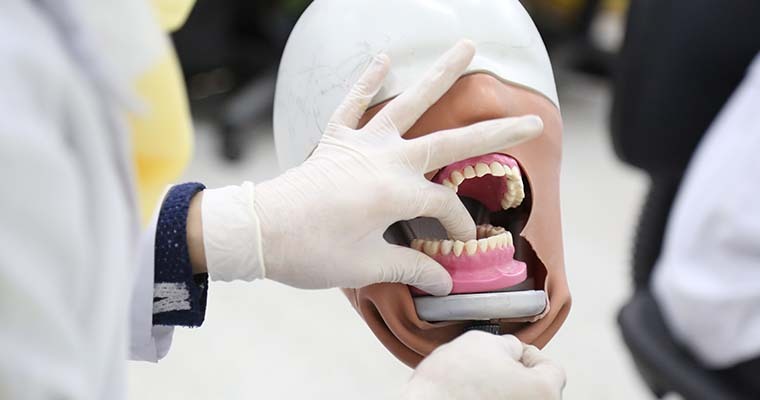 The Faculty of Dentistry is an accredited dental Faculty from the Ministry of Higher Education. 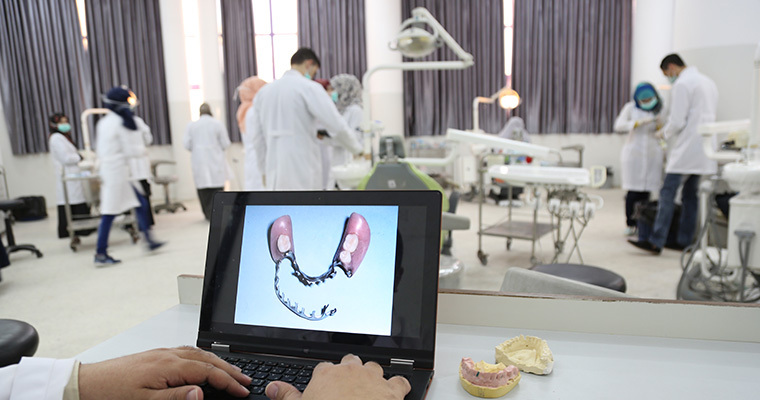 Upon its beginning in 2007, the Faculty has an outstanding reputation for its scientific discovery, innovative education, and the highest-quality oral health care. 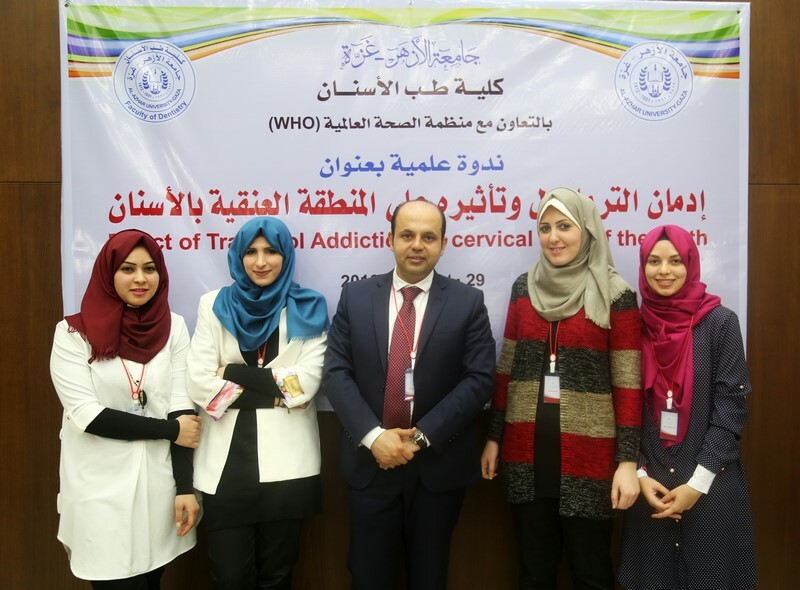 Moreover, the faculty advocates programs that help students to implement new knowledge of the optimal oral health and to undertake their responsibility of serving their community and profession. The faculty presents a dynamic curriculum which provides excellent clinical training, integrates health sciences with clinical experience and utilizes modern technology. The faculty's building, which consists of four floors, is well - equipped with twenty clinics; outpatient clinic; dental laboratory; laboratory of integrated anatomy; wax laboratory ; laboratory of preventive treatment with 20 training dummies; and Sterilization section with six advanced sterilization devices and Digital Panoramic and Periapical X-Ray section. Students who successfully passed the General Secondary Certificate in the scientific section with excellent degrees can enroll in the faculty. The Faculty offers a bachelor's degree of Dentistry for students who successfully pass 200 credit hours distributed over five years of study. It is my privilege to serve as the Dean of Faculty of Dentistry. I look forward to working in concert with its exceptional students, faculty and staff to realize our shared mission. 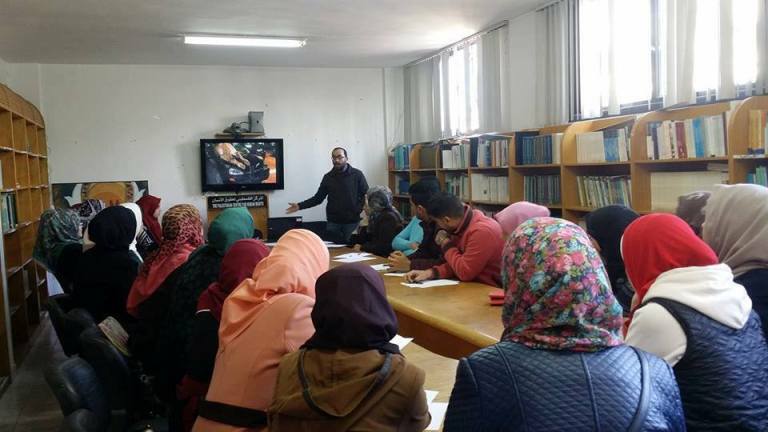 Although relatively young, the Faculty of Dentistry at Al Azhar University-Gaza (AUG) has been reputed as a premier dental institution in the Gaza Strip. Since our inception in 2007, we have concentrated our endeavors to improve the oral health through education, research, clinical practice, and public service. The faculty provides thoughtful clinical teaching programs, fusing science with clinical training. The faculty's state-of-the art clinical facilities, learning and research labs as well as its high qualified staff create a nurturing environment for our students. This is exemplified in the faculty's output. 100% of our graduates successfully pass the professional practice exam. We are committed to providing patient care services. It's an integral part of our teaching process and service efforts. As you navigate our website I hope you will develop a sense of who we are and an appreciation of the passion we have for excellence in dental education. 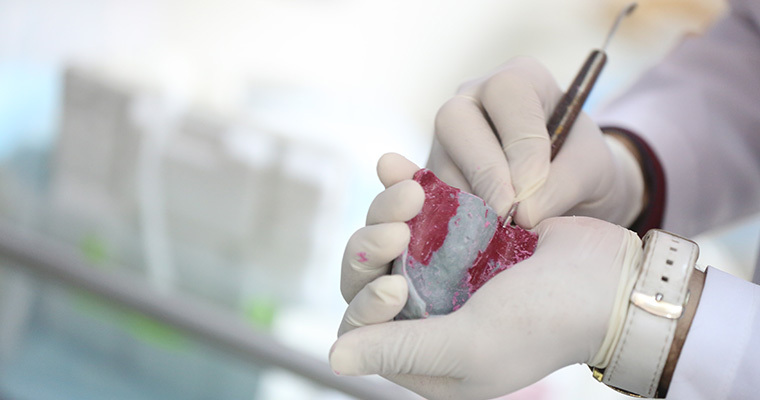 Provide dynamic learning environment equipped with the highest dental education; the latest technology; and the most distinctive competencies in order to produce qualified dentists able to fulfill the oral health needs of our society. The faculty is committed to achieve excellence in order to be a professional dental center that consistently exceeds the expectations of our patients and students. 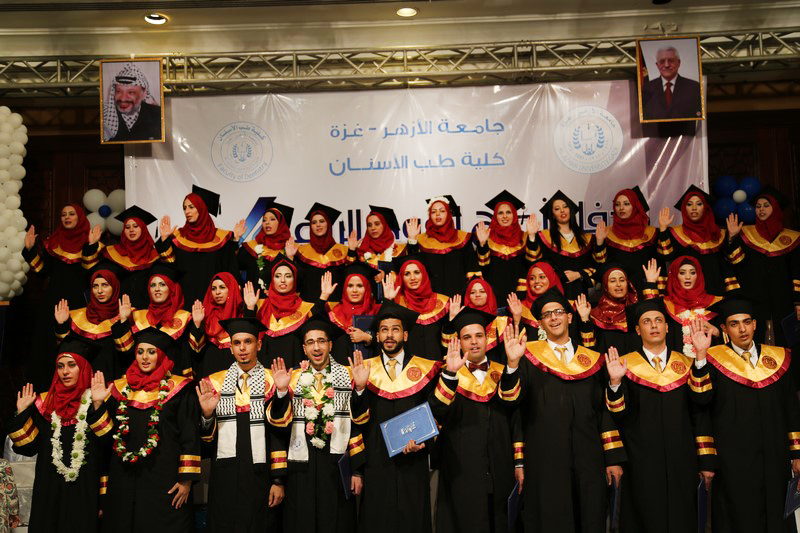 The Faculty of Dentistry at Al Azhar University-Gaza (AUG) confers a bachelor's degree after successfully completing (200) credit hours distributed over five years of study. Dr. Waseem Mushtaha, The effect of incorporation of silver nanoparticles of some properties of acrylic resin denture base materials. Dr. Ashraf Shamia, The Effectiveness of Cetuximab Associated with Gold Nanoparticles on Oral Cancer in the Hamster Buccal Pouch Model"